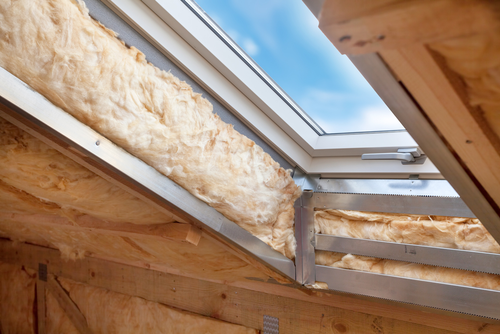 Attic insulation is an imperative part of any energy saving plan. In recent years, energy efficiency has become of high importance to homeowners. In a recent study conducted by the National Association of Realtors, 36% of homebuyers ranked home heating and cooling costs as “very important”. This is because of all the benefits that are provided by owning a home with a good insulation installation. A radiant barrier is among our most popular insulator, as it directly reflects heat from entering the living space. During the winter, it has an opposite effect, keeping the warm air from leaving. This helps reduce energy consumption, saving you plenty of money down the road. For all of your attic insulation needs, give us a call at 832-464-7667 today! We serve the residents of Houston, TX, and we guarantee to get the job done right on the first try. Our team looks forward to earning your business.